China’s No. 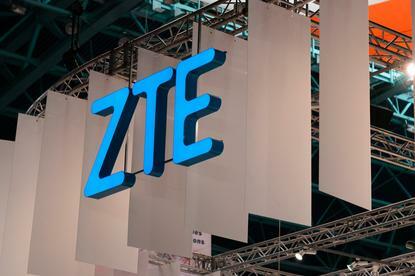 2 telecommunications equipment maker ZTE has secured a lifeline from the Trump administration after agreeing to pay a US$1 billion fine and overhaul leadership in a deal that will lift a ban on its doing business with U.S. suppliers. A U.S. investigation into ZTE was launched after a 2012 report the company had signed contracts to ship hardware and software worth millions of dollars to Iran from some of the best-known U.S. technology companies.